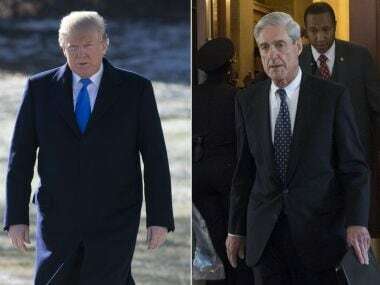 Washington: When it comes to whether President Donald Trump obstructed justice, special counsel Robert Mueller drew no conclusion at all. That put the obstruction question in the hands of Attorney General William Barr and his deputy. They found there wasn't enough evidence to prove Trump had committed that crime. Barr made clear in his summary that Mueller did not weigh in on whether Trump obstructed justice through actions including firing FBI Director James Comey. Instead, Barr said, Mueller laid out the evidence he found on the subject. 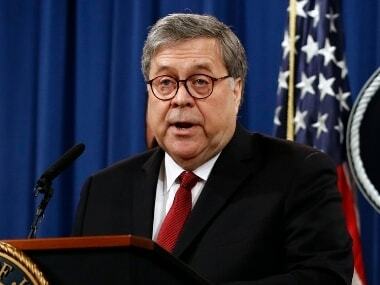 Barr did not provide details of the evidence, but said most of it is publicly known.